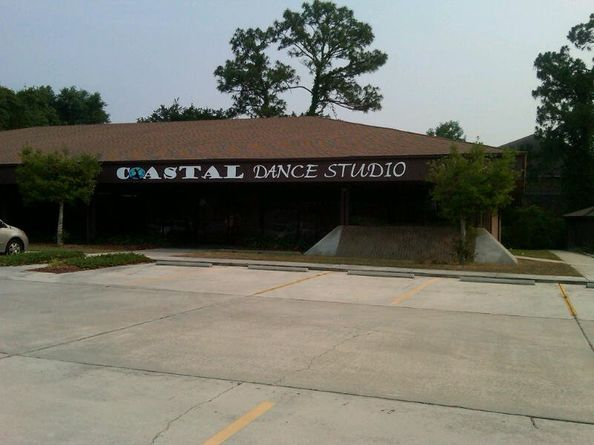 Welcome to Coastal Dance Studio! Want to be a part of a premier dance studio? 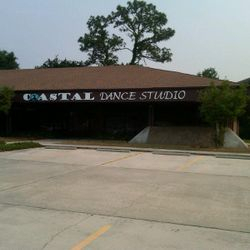 Come check out Coastal Dance Studio! 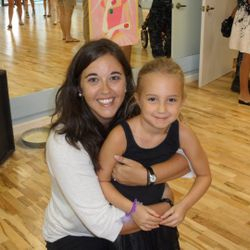 Under the direction of Susan Hill, the studio teaches professional dance classes along with self-esteem, discipline, confidence and coordination. 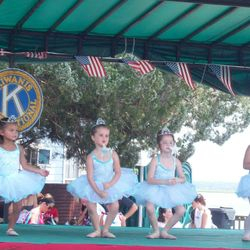 Our goal at Coastal Dance Studio is to give students a solid, well rounded dance background. 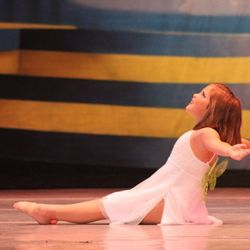 We work with your child on proper technique, flexibility, strength and versatility. 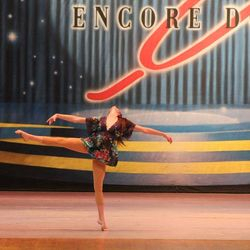 The Studio offers classes in Ballet, Lyrical, Tap, Jazz, Hip-Hop, Pointe, Contemporary, and Tumble - with the opportunity to participate in performances and competitions. Our award-winning competition Instructors includes a team of 4 instructors with over 20 years of combined dance, instruction, performance, & competition experience. 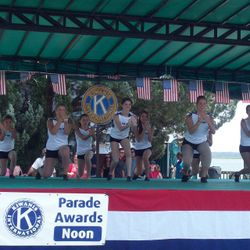 The competition dance teams will include members, ages nine to eighteen. 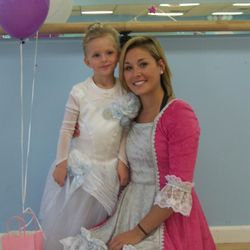 Classes are available morning, afternoon and early evening for children (minimum 3 years of age) up to 18 years of age. 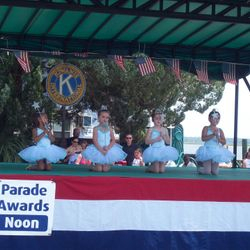 Summer dance camps are also available.